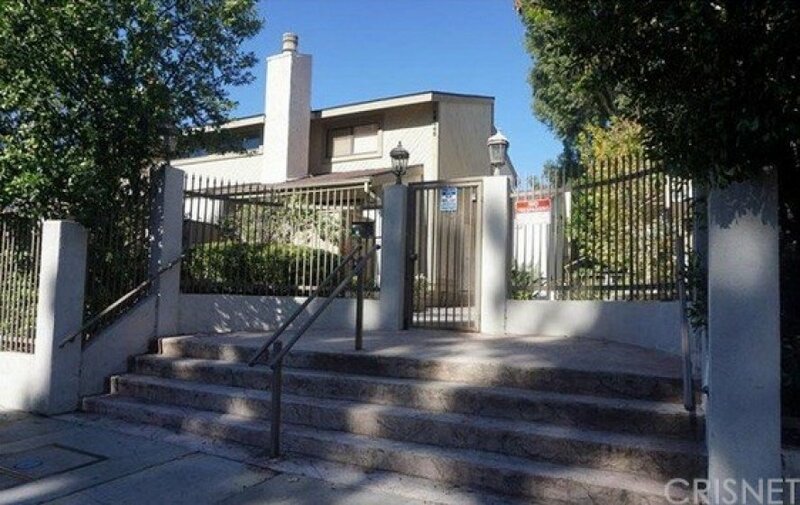 Remodeled top floor unit with two bedroom and LOFT in an excellent Tarzana location. Light and bright two level condo with open floor plan in gated community with lush garden overlooking pool from windows and balcony. Step through the front door and you will be amazed by the upgrades done to this unit. 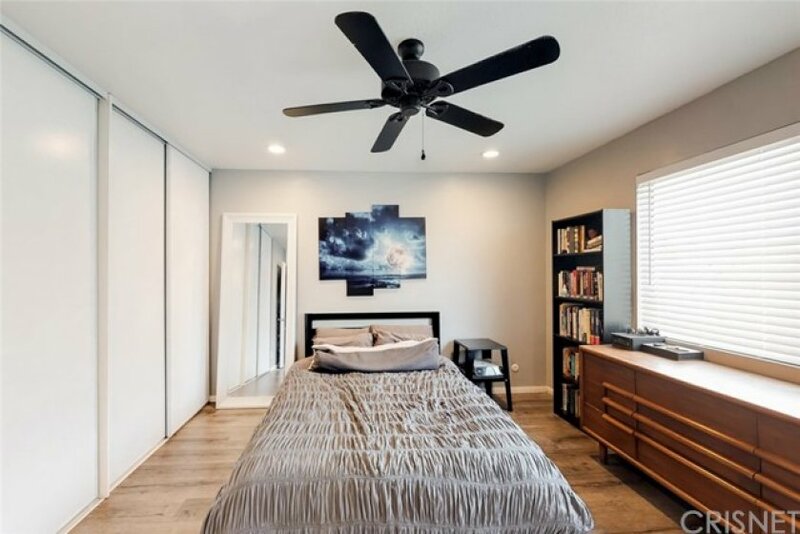 New wood-like flooring throughout the unit, updated kitchen, remodeled bathrooms, fresh interior paint, recessed light fixtures. Living room features high vaulted ceilings and a great stone fireplace from floor to ceiling. The master bedroom has master bathroom and large closet. The guest bathroom is located in the hallway just outside the guest bedroom. New staircase leading to the loft area. 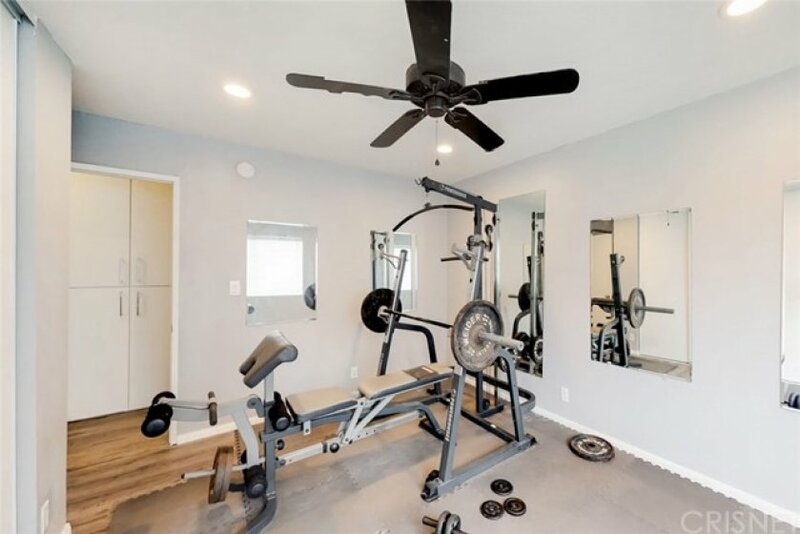 This bonus room makes a perfect office, playroom or gym. Laundry inside unit. 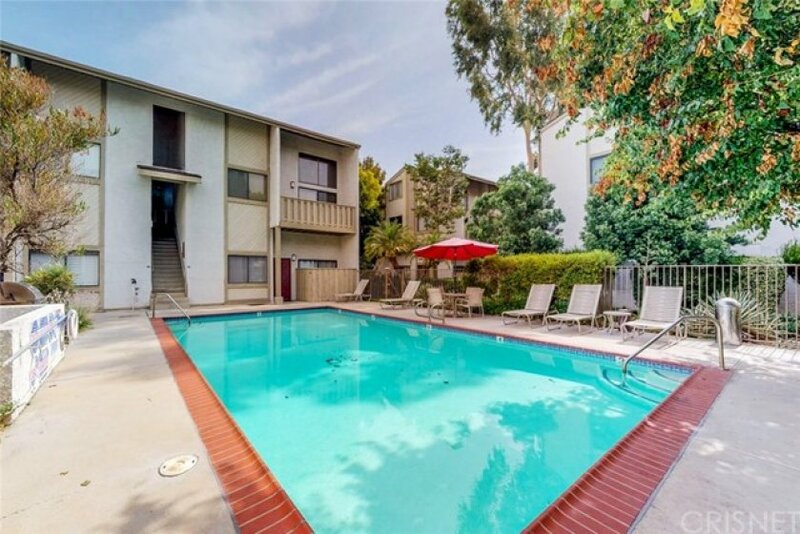 The sparkling pool is located just steps away from your front door for easy access on the hot summer days. This beautiful complex has only 8 units per structure, 2 pools and spa. Close to shopping, entertainment, schools and transportation. Easy access to the 101 freeway and Ventura Blvd. Welcome to this fantastic turn-key opportunity!